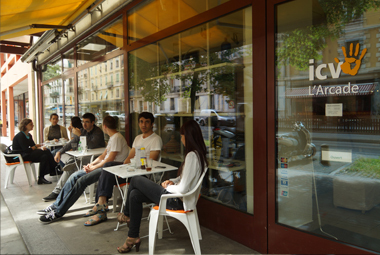 Our office is located at 106 rue de Carouge. From the Place Bel Air, take tram number 12 and get off at Place des Augustin. Walk on the same side of the road another 150 meters further and you will find our office. Click on the icon to see a map.